Looking into real estate in Costa Rica is an appealing idea for a lot of fairly obvious reasons. It’s a beautiful country with friendly people and all kinds of natural attractions. These lure people from abroad for long vacations, retirement, and even regular permanent residence. 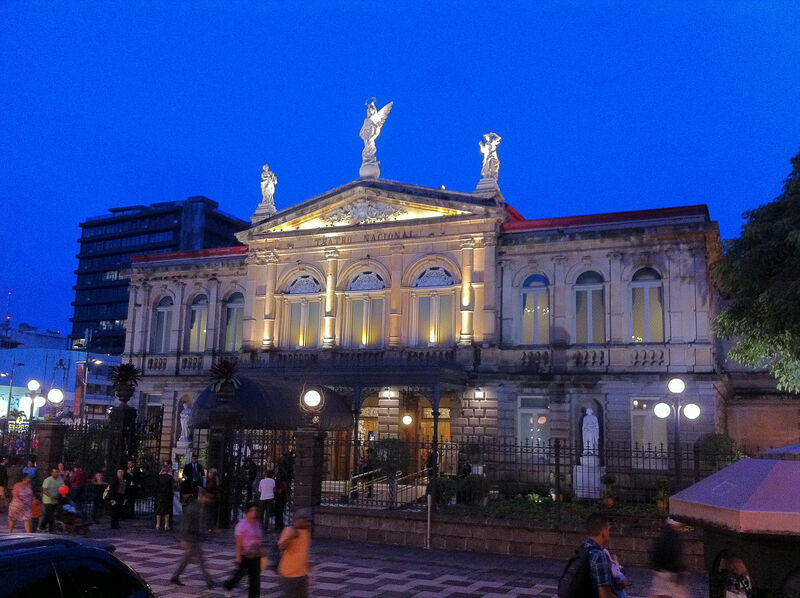 Interestingly though, the capital city of San Jose doesn’t tend to be discussed too often when people look into reasons to visit or live in Costa Rica. So for those who might be interested in residence a little closer to a major urban area (but still with easy access to the aforementioned natural attractions), these are some of the things you might enjoy about San Jose. This is a very cool local market where you can get all kinds of things from spices and coffee beans to souvenir t-shirts. It’s not exactly the full center of shopping activity given that a lot of locals from San Jose simply do their shopping at supermarkets, but it does give you that old world feel that you want from a crowded public market. And while much of what you find there likely comes from Nicaragua, you’ll still find all kinds of fun trinkets, treats, and goodies. 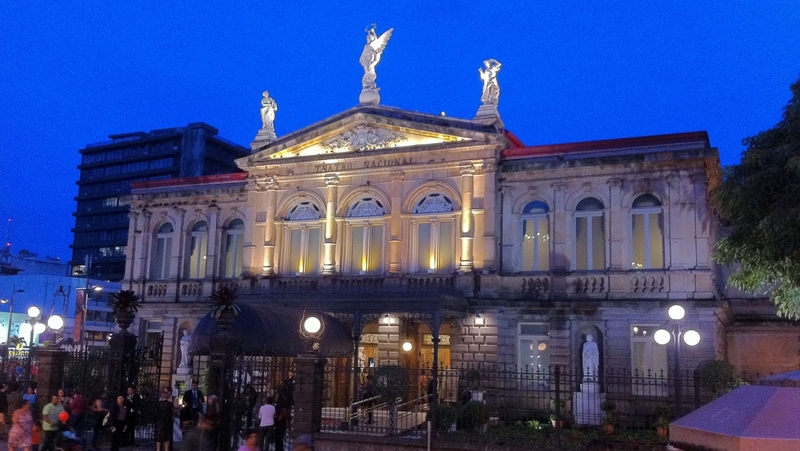 The National Theatre of Costa Rica in San Jose is often noted as a tourist attraction, but is a great place to get into if you take up residence in the area as well. That’s because while it’s known for its 100-plus year history, beautiful architecture, and a few brilliant paintings inside, it also still houses regular performances. The National Symphonic Orchestra is the venue’s main attraction, but other shows pass through as well, making the theatre a regular entertainment option. Having been written up as a notable holiday destination for poker players, San Jose actually has one of the better casino scenes in Central America. Formerly one of the key stops on the Latin American Poker Tour, San Jose still offers people who like to play poker and other real money games plenty of entertainment. In town the Hotel Del Rey offers a terrific poker atmosphere, and nearby Playa Conchal has plenty of fun gaming opportunities as well. Local restaurants could be pointed to as major attractions in plenty of cities around the world, but San Jose really does offer some excellent eating and drinking options. For fine dining you might try the renowned Park Café or Grano de Oro; for some foreign cuisine, consider the French establishment La Bastille, or the classic Italian venue Andiamo La. Elsewhere you’ll find plenty of places with fresh local ingredients prepared in various styles of Central and South America, from classic Cuban to Peruvian fusion. For this one we’re drifting out of the city a little bit, but if you’re considering a long stay in San Jose it’s worth noting that the spectacular Tapanti National Park is just a short distance outside of town. Containing 18 square miles of unspoiled cloud forest, it offers hiking trails, swimming holes, picnic areas, and even a little bit of whitewater rafting for those with a more adventurous side. It’s well worth the 22-mile drive from the city for a weekend or even afternoon dose of nature.